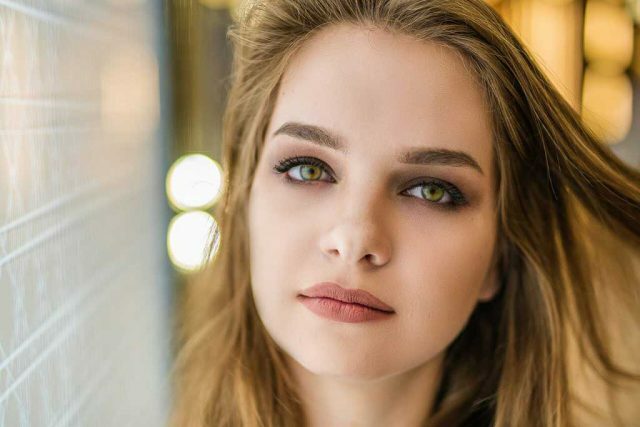 Whether you want to create a new look for always or just for a special occasion, colored contacts are a fun, fantastic and eye-catching way to embellish your appearance. Read on if you’re interested in learning more, as well as finding out where to buy nonprescription colored contacts and prescription types. Can Everyone Wear Colored Contacts? Basically, colored contacts follow the same rules as normal untinted contacts. If you already wear contacts and have no problem with them, you should be fully competent to wear any of the colored contacts in our Las Vegas collection. What Vision Prescriptions Work With Colored Contacts? In general, there is a colored contact for any vision condition, ranging from 20/20 (zero power) to -8 for nearsightedness to +6 for farsightedness. Color enhancing contacts that are worn entirely for cosmetic purposes (with no lens power) are called plano lenses. Colored contact lenses are also available for astigmatism, although these versions may be costlier. So whether you have a more complex condition or absolutely no need for vision correction, you can still change the color of your eyes. Do I Need An Eye Exam For Nonprescription Color Contacts? Yes. Even people with perfect eyesight still need a prescription for colored contact lenses. 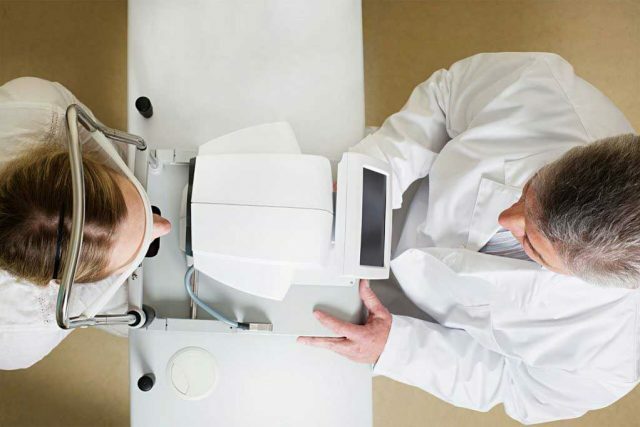 All types of contacts fall into the category of a medical device that must fit your eyes properly. If you don’t visit your optometrist for an eye exam and just scan retail websites for the best deal to buy colored contacts online, you will be putting your vision and eye health at risk. A large selection of brands is available, with different designs, colors and tints. Our Las Vegas eye doctor will check your eyes thoroughly to determine the best brand of color contacts for your condition. 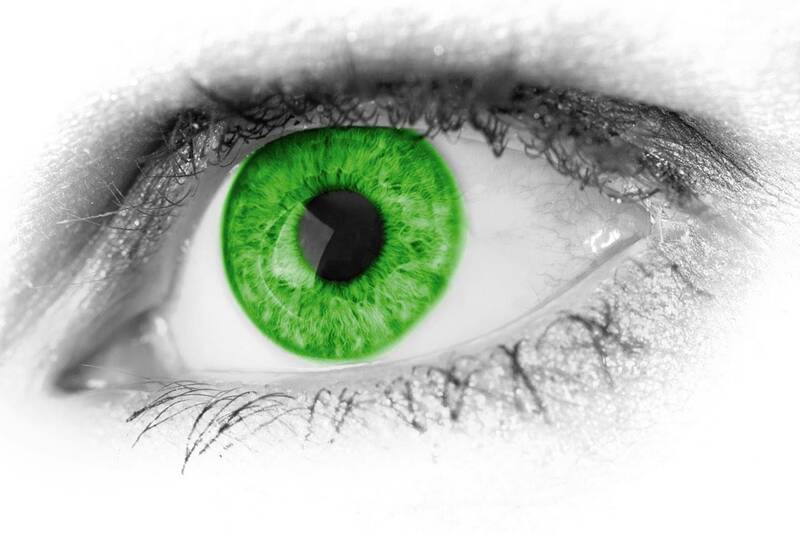 We carry a full inventory, so once you have a current prescription – there’s no need to wonder where to buy colored contact lenses! Visit Yesnick Vision Center to see our collection anytime. Do All Color Contacts Work The Same Way? Visibility tint: with no effect on eye color, this tint is only there to help you find the lens better during insertion and removal. Enhancement tint: solid, but see-through; this tint is a bit darker than a visibility tint and will act as a color enhancing contact. The hue shows best on people with light-colored eyes who desire to deepen and intensify their eye color. Enhancement tints tend to define the edges of your iris. Opaque tint: these color contacts change your eye color totally, even for people with dark eyes. All theatrical and costume contact lenses for novelty use also fall into this category. Will I Feel Color Contacts In My Eyes? In terms of wearing comfort, you may find that colored lenses are slightly less comfortable than your normal lenses. That’s because they are generally thicker. The plus is that thicker lenses can be easier to insert and remove. Can I Find All Types Of Color Contacts Near Me? Sure! 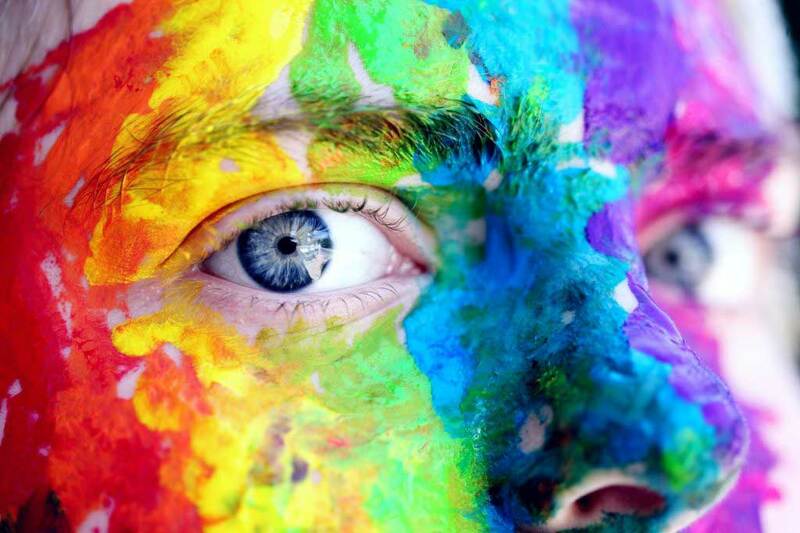 We invite you to check out our wide array of colored contact lenses in Las Vegas – in all types and all shades the rainbow! We feature a wide selection of attractive tints, including green, hazel, amethyst, violet, browns, blues, turquoise and grays. We have color enhancing lenses and color change contacts from leading brands, such as Bausch and Lomb, Acuvue Oasys, Ciba contacts, Cooper Contacts and Synergeyes. I’m Not Sure About The Right Color. What If I Need Help Ho Buy Contacts Near Me? It doesn’t matter if you’re seeking a way to transform your face dramatically or subtly, our optometry staff will assist you in selecting the most flattering color contact lenses.  To find the perfect match, we will consider your skin tone and hair tone. If you want to keep a natural look, we may suggest light honey or hazel contact lenses for brown eyes, or blue instead of your gray irises. If you want to attract as much attention as possible, we’ll direct you towards more vivid colors – such as violet and electric blue. 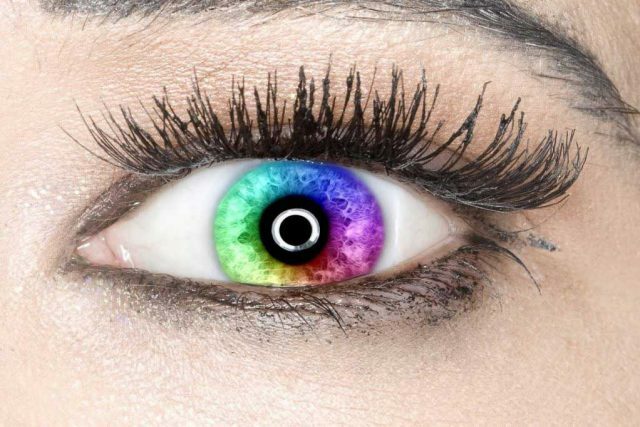 Colored contacts lenses will give you the eye color you’ve always dreamed about! Whether you’re thinking about a gentle change or striking new look, we encourage you to have fun with your choice. The variety of available colors and effects is widening daily, and we have the best collection of colored contacts in Las Vegas! Click here for the Contact Lens Order Form.